VivaLaVidaFM is nearly 1 year old! So to celebrate the occasion I’ve decided to bring back a couple of old series to run alongside my current VivaTorquay save. In addition to this, I will be starting a new series that will run weekly throughout the year. As I am currently off work (I work in education and benefit from the school holidays), I have much more time to both play and write about Football Manager. Therefore I have decided to upload five posts per week for the duration of August. The purpose of this article is to give an outline of what you can expect to see in each series and when you are likely to see them. 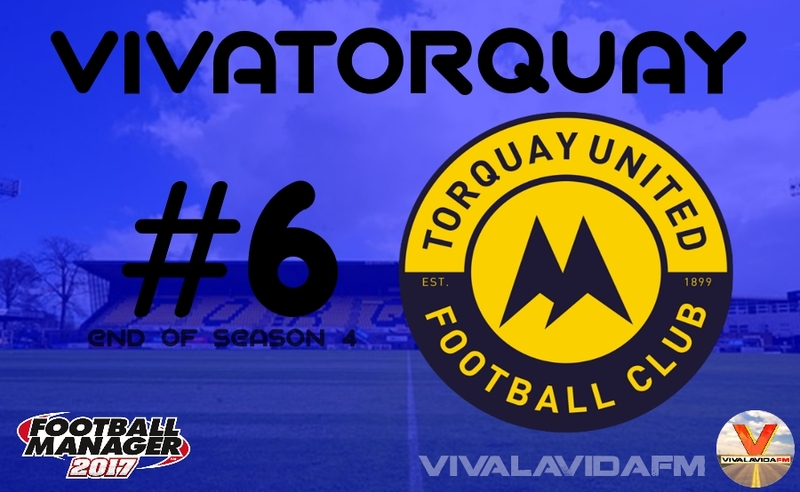 My current FM17 story sees Spanish manager Federico Hurtado join Conference South side Torquay United. The aim of this save is to build up the club and eventually reach the Premier League. 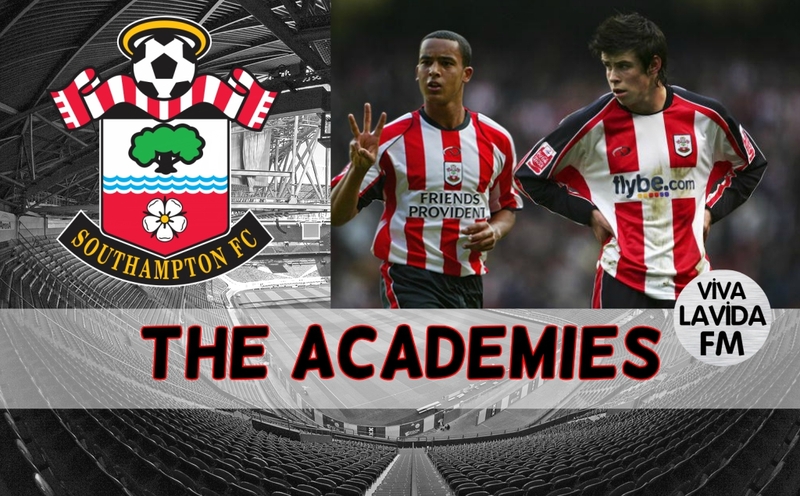 So far I have only released articles on two clubs, Ajax and Southampton, in this series. We look at some of the best youth prospects to have come through the academy and follow them as they progress in their careers on FM. The plan is to condense the content into one post instead of two or three. 10 Years On looks at a specific ‘wonderkid’ on Football Manager and sims the game 10 years into the future. 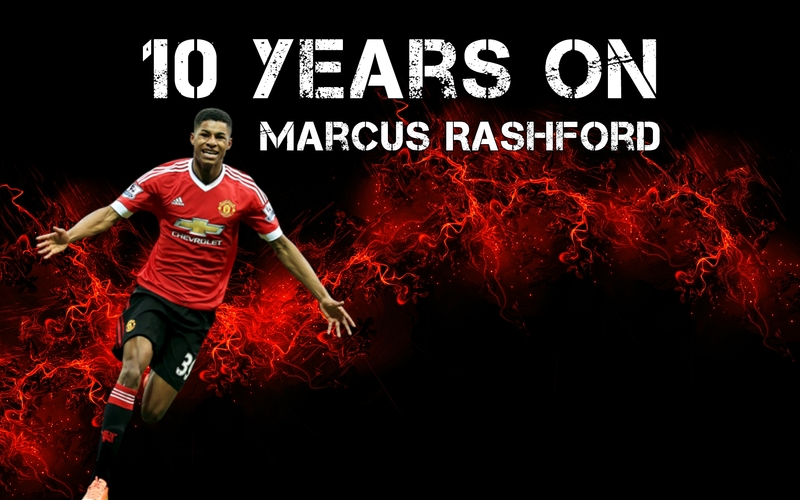 We then take a look at how the youngster has developed and where they are in ten years time. I can’t give too much away about this new series, but it will run weekly throughout the year and hopefully well into next year. Feel free to just pick and choose! I am well aware that this is a lot of content to read. Unlike videos, you can’t really do other things whilst reading (like playing FM) and so a range of series may not appeal to all of you. But feel free to just pick and choose the series that you will enjoy best! I appreciate each and every one of you who reads even a single post of mine. Thank you very much for reading, I hope you will enjoy the content I will be releasing over the coming month. This entry was posted in Football Manager 2017 and tagged FM Guides, fm stories, fm17, football manager. Bookmark the permalink.